In addition to the slew of Google+ updates today, Google has announced one more: custom URLs are now rolling out to almost everyone. 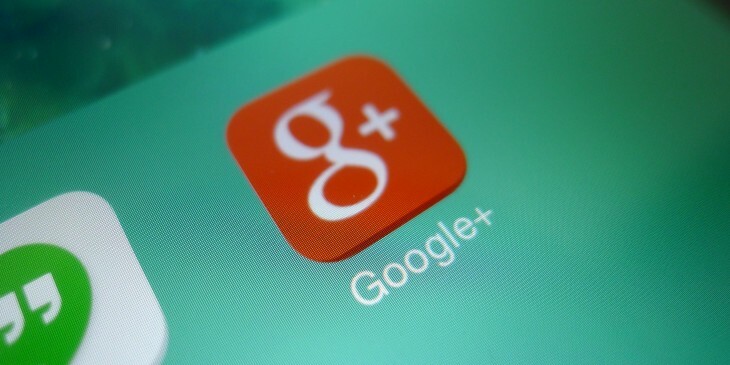 If you don’t see the option yet on your Google+ profile or Google+ Page, don’t worry: Google says it is expanding availability throughout the week. For those who don’t know what custom URLs (also called vanity URLs) are, here’s quick example. 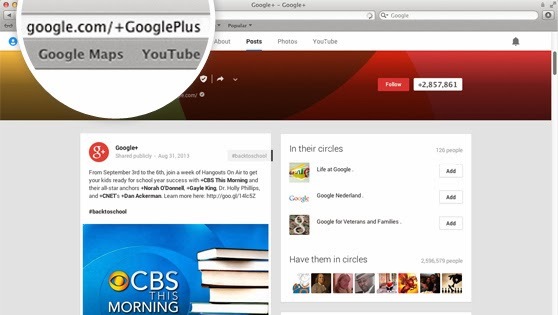 Currently, my Google+ profile is located at plus.google.com/u/0/103897375441006577816/. If I were to get a custom URL, I could maybe changed it to plus.google.com/+emil or plus.google.com/+epro, swapping out the string of numbers for something that is much easier to share.